I recently had extensive dental treatment with Brad. As always, it was completely pain-free. His manner is calm and kind and he is particularly good at dealing with anxious patients. 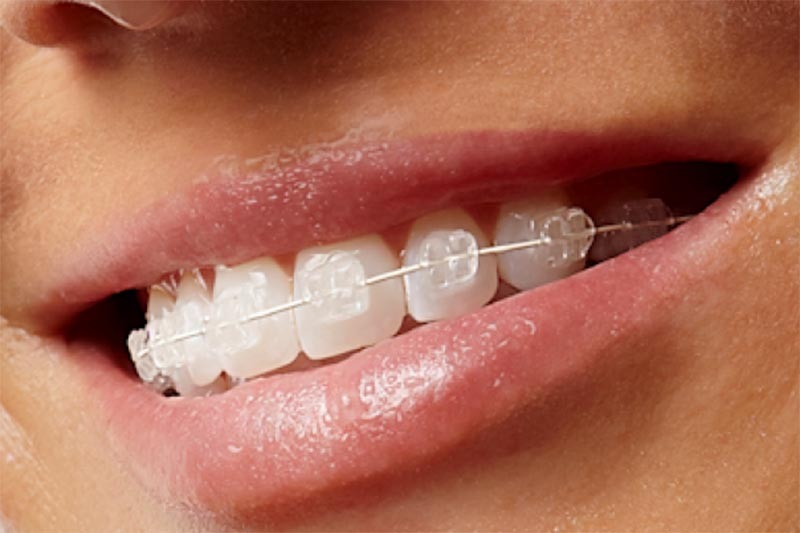 You don’t have to have metal braces these days and the clear porcelain brackets that we use are much more discreet. If you don’t want to have Invisalign or Invisalign Teen then these are a more attractive option to metal braces.